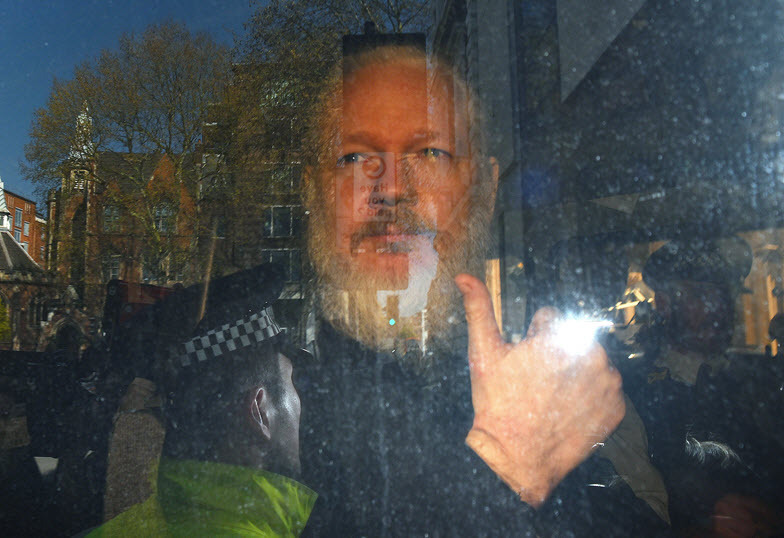 Last week our correspondent-at-large, Guy Rundle, painted a compelling picture of Julian Assange’s first court appearance in London. And over the weekend the comments rolled in. Is this the new dawn of a terrifying era for investigative journalism? Is Assange getting a fair go from the media? And what action can we reasonably expect from the Australian government? As always, let us know what you think. Quentin Dempster writes: Excellent piece, Mr Rundle. Many Australian journalists are ambivalent about Julian Assange. “Narcissist”, “anarchist” etc. But by definition, and now extensive publications, Julian Assange is both a publisher and a journalist and is entitled to the first amendment (freedom of the press) protections of the US constitution in the event that his extradition is granted by the UK. Glenn Greenwald [and Micah Lee] has written about the best analysis in The Intercept sorting out what is behind the Trump DOJ’s current indictment of Assange. We need precision in covering/understanding what, at law, is behind the extradition of Julian Assange. After The New York Times and The Washington Post were vindicated by the Supreme Court over their publication of the Pentagon Papers (illegally leaked to them by Daniel Ellsberg), Assange’s conduct in his relationship with Chelsea Manning for the WikiLeaks trove is now at issue. Assange is an Australian citizen. Australia is entitled to make representations to the UK and the US to ensure his rights at law are protected. Judith W writes: If I was an investigative journalist I would be in a panic. Once this precedent is set, what is to stop any government from extraditing any journalist from any country they have an extradition treaty with. This situation is a shocking attack on press freedom. Andrew Malzard writes: Also on trial will be our politicians. Do they really care about one of their most important duties: to protect the citizens who elect them from injustice and the right to speak freely? Or are they captive to the wishes of a rogue state trying to hide unlawful, inexcusable atrocities then hide them to escape scrutiny from decent members of the UN, and their own citizens? Whatever you think of Assange, he wasn’t prepared to allow a group of western nations illegally invade another nation then butcher many of its citizens with a ruthless show of force and no accountability. We should thank him for that, not try him. Will our politicians once again lick Uncle Sam’s feet or will they act like decent human beings you’re more likely to find just across the ditch? Ian Hunt writes: Yes, Guy, the threat to investigative journalism should stare us in the face. There is a darker threat though, lying behind the modest little charge of conspiring to hack a computer, with its maximum sentence of five years. The UK government has stated that it will not allow Assange’s extradition for a charge to which a death penalty is attached. Has it been asked though, whether it also seeks a guarantee that Assange will not subsequently be charged with a death penalty offence, once he is in US custody? Perhaps on the day of his release from his up to five years penalty charge? This is the crucial question and it would be nice if such questions could begin ASAP. 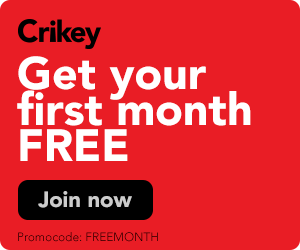 Australia is moving steadily towards being a police state under such as Border Generalissimo-MP Dutton and Supreme Leader morrison; the issue is more the degree of severity on the scale of tyranny. Arrests of such as Julian Assange simply underline the relentless aggression of the terror state. It is infantile to claim that a police state must explicitly offer physical violence to all people at all times. The test is whether our laws are fair and administration is just. They are not. Nor do we have virtually any formal rights. Federally, we have an encyclopaedia of extreme supposedly anti-non-Western Terror laws, laws that amongst many other things criminalise whistle-blowing while pretending to support it (as Citizen K recently discovered). That such evil laws are theoretically reversible makes them no less oppressive, as was demonstrated by Dutton’s apartheid-loving friends in South Africa. It managed half a century of brutal suppression of the lesser orders while being democratic for the whites. Likewise Israel is democratic and Jewish – it is democratic for Jews and Jewish for everyone else. In addition we have the silencing of public debate through relentless political, staff, and de-funding attacks on the ABC and SBS plus the self-censorship of NGOs that would otherwise advocate for the marginalised plus aggressive Murdoch media attacks on any dissident. Further the systematic stacking of public bodies by people with strong ideological commitment to despising and looting non-rich society. Thus we, the politicians – and the judiciary – are brought to accept then promote the primacy of corporate and state power, not least regarding the evil of effective trade unionism. Police states are highly profitable for capitalism. Destroying peoples’ lives and future through bad work and oppressive costs is –as intended – a core purpose of the police/surveillance state. Using the power of Law and the State, brutal oppression may be done entirely through unchanging civil and financial structures. Look how well the banks do it. There is no right to speak freely n this country – the closest the Constitution (aka owners’ manual) comes is a vague “implied right to political communication” which has tested only once, in the case of Customs officer Peter Bennett which resulted in a change to PS reg 113 (similar to Crimes Act s70 (i) & (ii), since given a grease & oil change and now more draconian there previously.